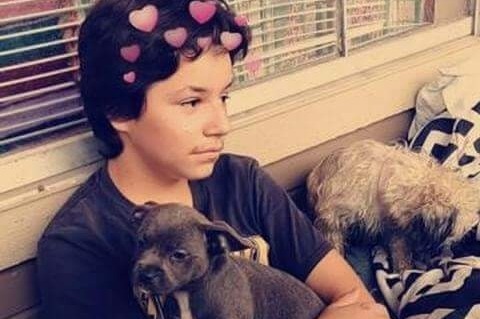 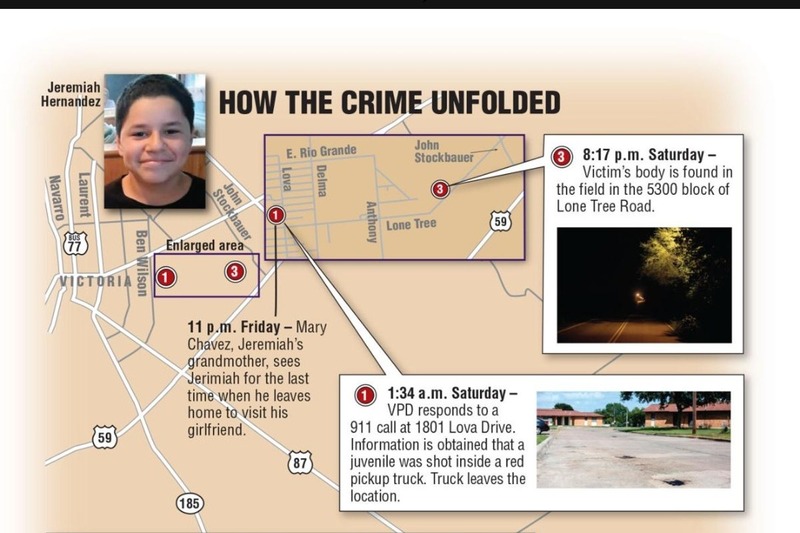 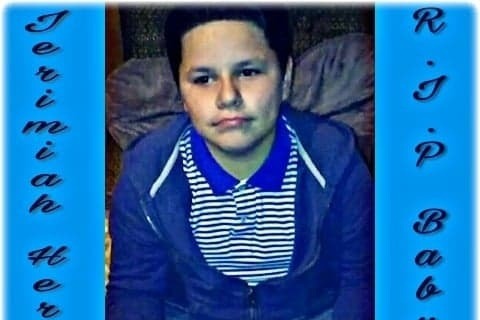 Our nephew Jeremiah Hernandez was only16years old he was killed Saturday night and we are asking for any little help we can get for the funeral he was shot in the head and left in a field Anything will help us out!!!! 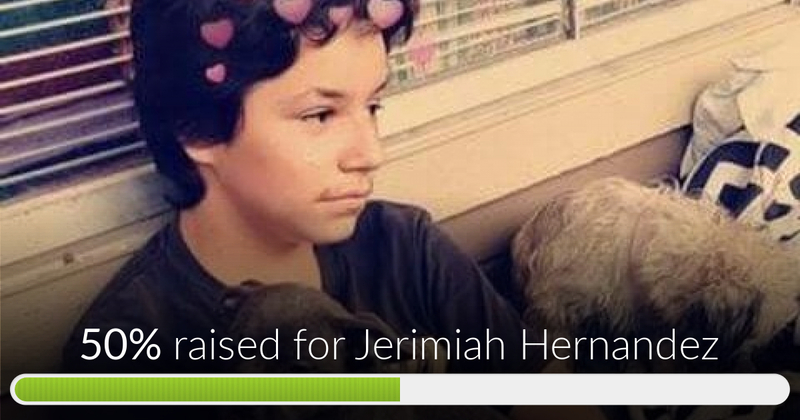 Jerimiah Hernandez has reached 50% of its goal. 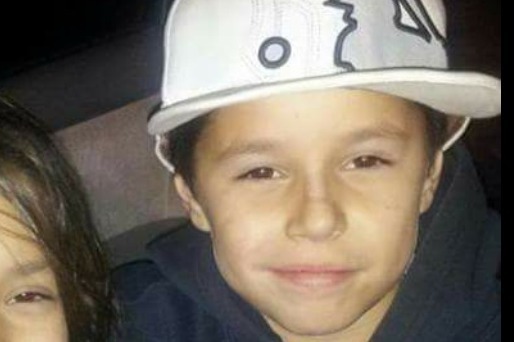 Thanks to DRISCOLL HEALTH PLAN, Mary and Stephen.